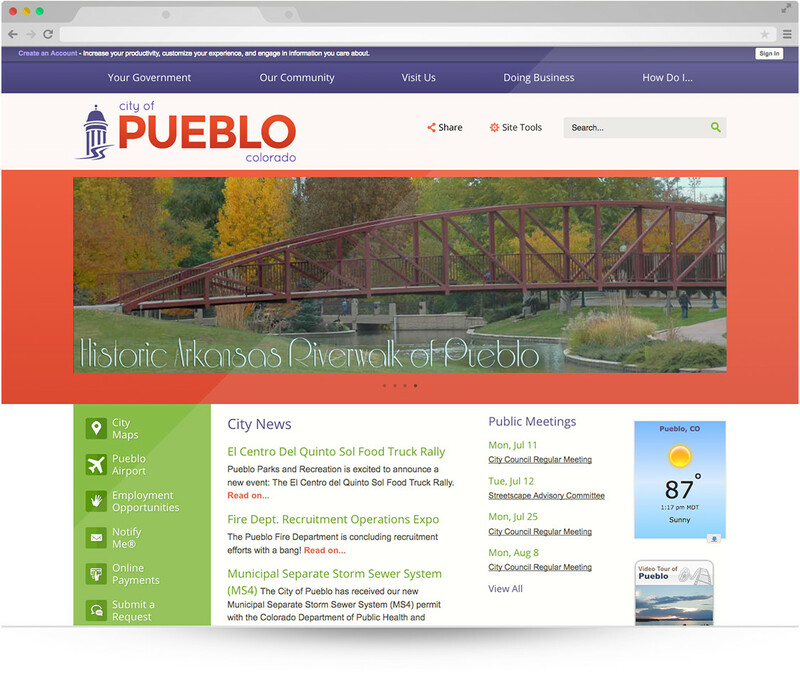 Known as "America's Home of Heroes," the City of Pueblo is proud of its people and dynamic history. Evolving from humble beginnings as a small fort in 1842, Pueblo’s ore mines established it as the backbone of Colorado, once making it a contender for state capitol. Today, visitors and residents alike find plenty to do and see, from visiting historic sites to enjoying the scenic outdoors and the arts. 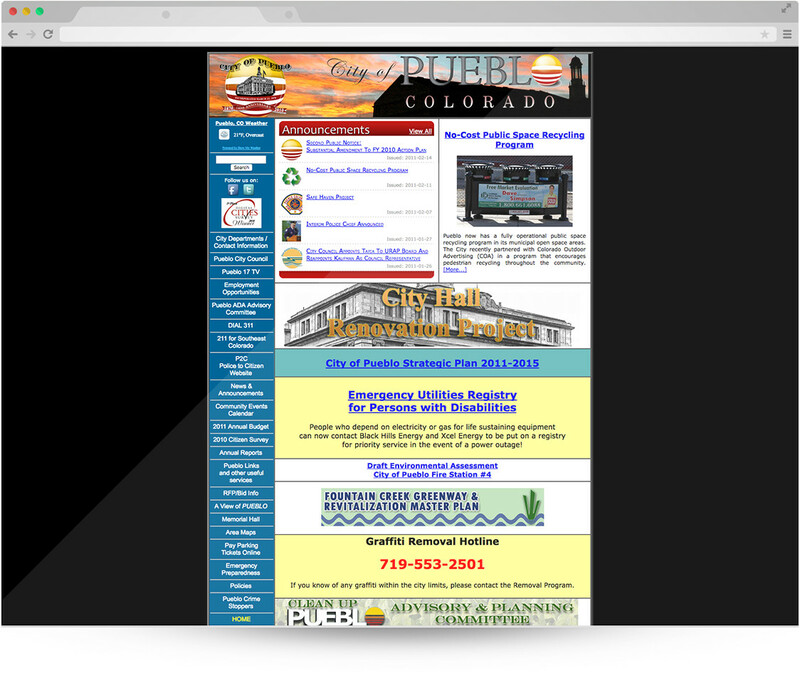 Pueblo is considered a great place to raise a family or start a business. 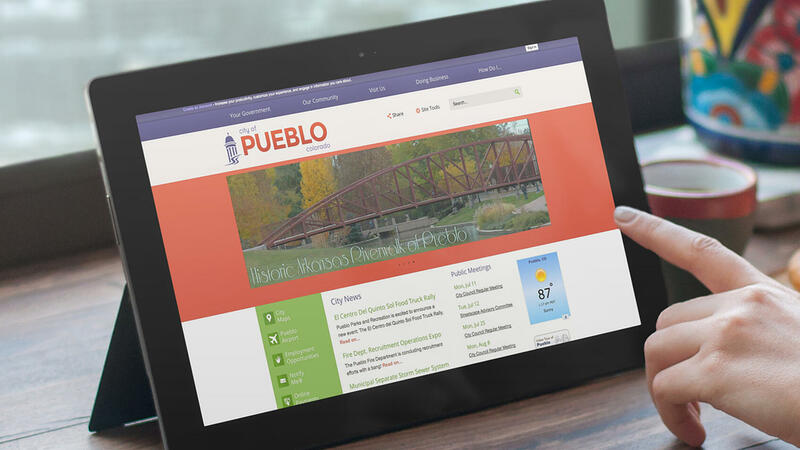 Livability Magazine lists Pueblo, CO as one of the most livable places in the United States.